Crap. I can't whistle, guess I won't find him. LOLS!! But, I'm dressed the part. 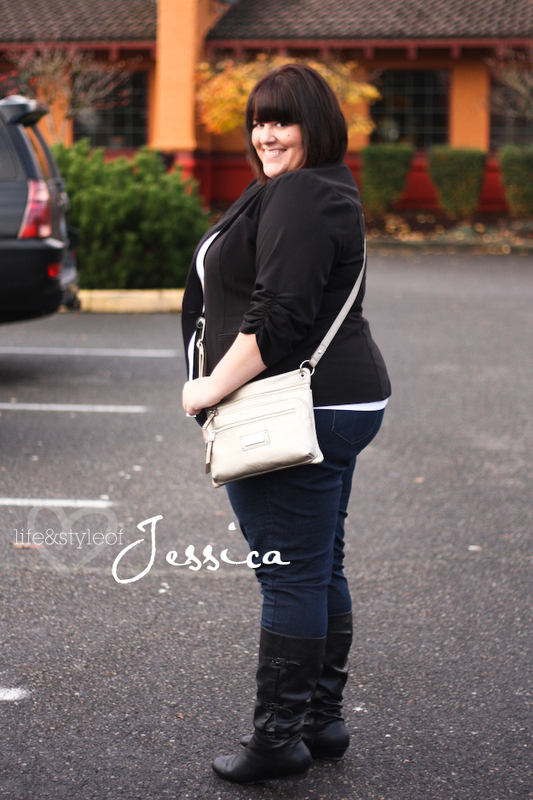 I had a fun lunch with my friend the other day and was in a hurry so I just threw together the comfy items in my closet and somehow came out feeling like a plus size equestrian! I just love these pieces, my go-to can't live without fashion favorites. 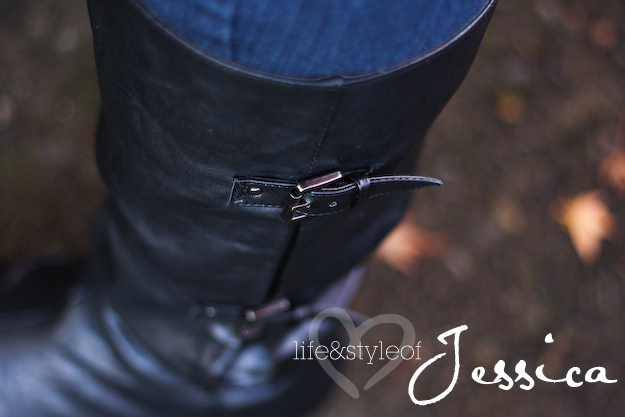 I'm absolutely obsessed with boots right now, so you'll be seeing a lot of that. 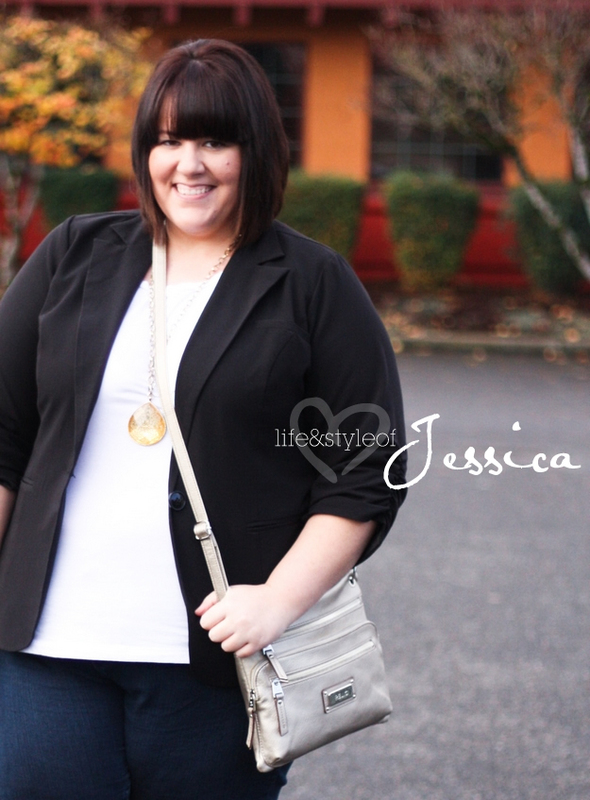 Ruched-Sleeve Blazer from Torrid - Size 3 THE BEST BLAZER IN MY CLOSET! 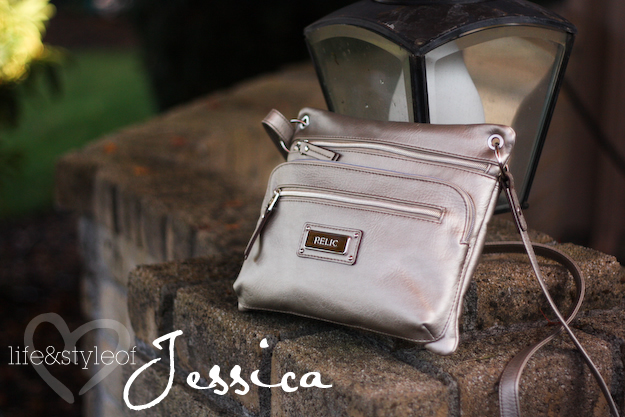 Relic crossbody handbag from Kohl's (on sale for $32!!!!) - plenty of room for a big girl!